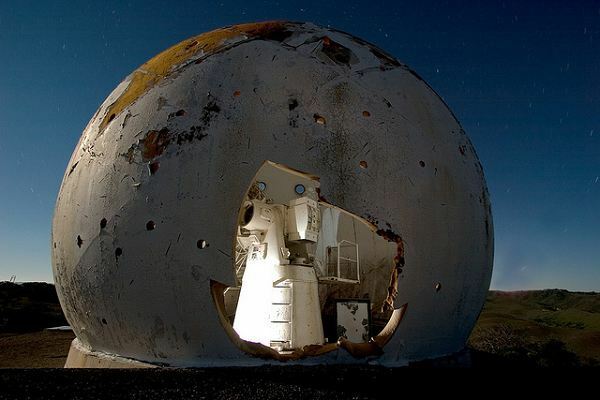 What looks like a giant alien egg that crashed to earth is actually the Radome at the Vandenberg Tracking Station Air Force base. 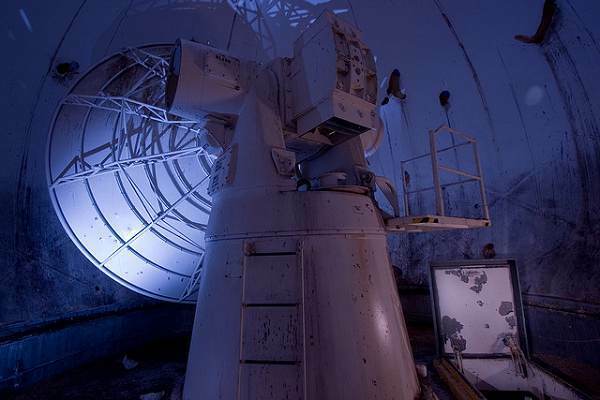 A Radome is a kind of shell/umbrella that protects the satellite tracking equipment from the elements. 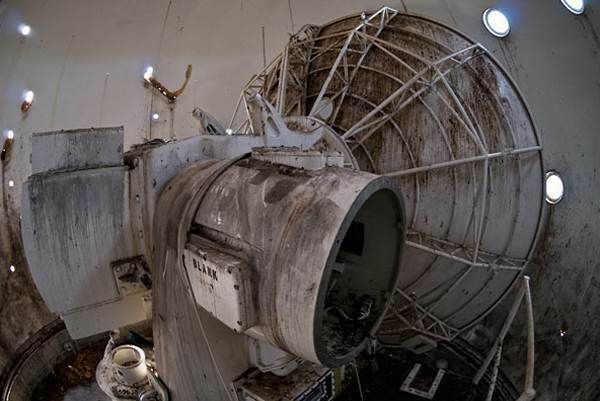 This Radome was constructed in 1999 but these photos from 2008-2010 suggest it's abandoned an no longer used by the Air Force. 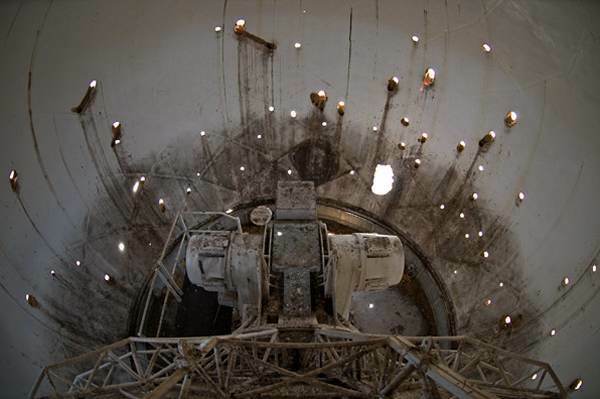 "A Radome is a kind of shell/umbrella that protects satellites etc inside."